A waste compactor will have a noticeable impact on your business once installed. The aim for any business is to make a healthy profit, whilst spending as little as possible on overheads. 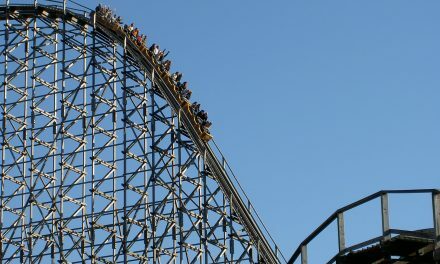 Waste management is one of these overheads, which is always going to cost money. Unfortunately many businesses still use the most expensive waste management system, which is using bins and skips to contain recyclable and non-recyclable waste streams. Not only are they expensive but extremely inefficient as well. It is understandable as to why bins and skips are still so common; as they are have been our key waste disposal method both commercially and domestically for decades. Non-recyclable waste is still required to enter bins but there is now a much better alternative for recyclables, in the form of a waste compactor. 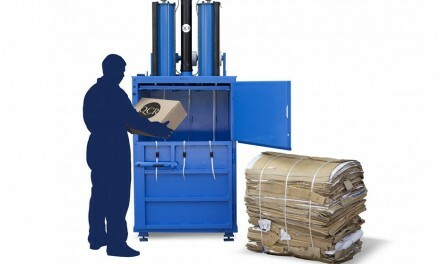 The most common form of waste compactors are cardboard and plastic recycling waste compactors. These act as a superb alternative to expensive and inefficient bins. 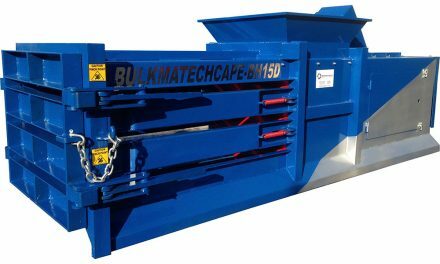 These compactors are the future of recycling and should be considered by any company spending double figure sums per week on recycling bins. 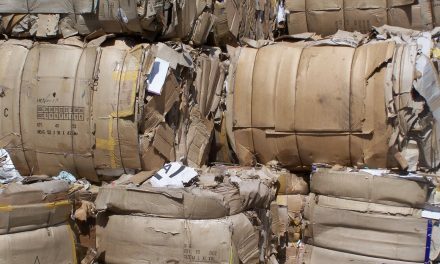 By compacting cardboard and plastic, the material is turned into bales, which can then be recycled. By keeping recyclable waste in bins, there is a high chance much of this cardboard and plastic will overflow into the general waste stream, which means it will end up at a landfill site. By reducing recycling and possibly general waste bins at your business you are achieving three terrific savings. Firstly money is saved as bins are much more expensive than buying or renting a waste compactor. This is because the difference in collections is substantial. Bin collections are undertaken by a waste management business who will charge ever-increasing fees per lift. Compacted bales will be collected in many cases for free or at a nominal cost by a local recycler, negating the requirement for any recycling bins on site. This leads us on to the next terrific saving – space. With hefty recycling bins removed off site, this frees up space and generally makes the premises look tidier. Space is particularly important for smaller businesses such as small retailers, pubs and restaurants. With a waste area crammed full of bins, space is always at a premium. A waste compactor is flexible and small enough to be located virtually anywhere at any business, indoors or outdoors. With a footprint the same as one 1100 litre bin, a waste compactor can fit into the most convenient location, close to the waste source, without getting in the way. With a waste compactor placed close to the waste source, this a massive benefit, especially for larger businesses with a bin area situated some way away from the working environment. Constant walks to the bins will be a job of the past with a waste compactor installed, saving copious amounts of time over a long period. 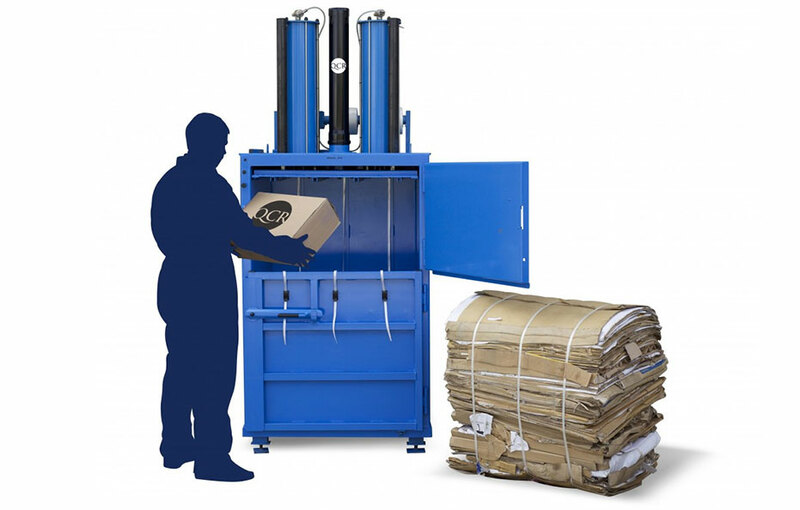 As a waste compactor also handles whole materials, there is no need to flat-pack and tear cardboard boxes and large streams of plastic, saving even more time. Staff will have more time to concentrate on their jobs and the mundane task of cardboard and plastic waste disposal in bins will end. Lastly, it is important for companies to be as green and have as low a carbon footprint as possible in the modern business world. Not only is it important for the environment itself but businesses with great green credentials are more attractive for customers. It is always great to see business websites telling its readers how they are helping the environment through various methods but there are none better than using a waste compactor. Compacting cardboard and plastic ensures none of this recyclable waste pointlessly ends up in landfill. Landfill space should always be used for waste that cannot be recycled. Using a waste compactor will make sure your business helps to maintain this. Recycling all cardboard and plastic will show government authorities, customers and other businesses that you have put time and effort into considering your company’s impact on the environment. If you put your efforts into this then a customer is likely to think you will make the effort to give them quality service as well. Recycling all of your recyclables as opposed to binning them also means high emitting bin lorries will spend less time on our roads. Bringing all of these benefits together creates a superb recycling system – one that towers above traditional recycling methods and offers improved sustainability. 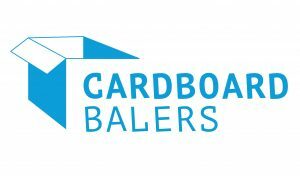 PreviousWhich Types of Businesses Can Benefit From a Cardboard Baler?